“During the (2012-13) lockout, I actually played net for fun,” he offered. One brilliant year with the Moncton Wildcats of the Quebec Major Junior Hockey League, including best defenceman honours, over 400 games of NHL experience, two All-Star Game appearances and an alternate captaincy role with the Coyotes certainly backs up Yandle’s self-assessment. Last season, the 27-year-old reached double digits in goals for the fourth consecutive campaign. He recorded 30 points in 48 games. Yet for Yandle, it fell far short of what he would term a successful year. Yandle knows a full complement of games, 82, to be exact, presents just as much of a challenge. 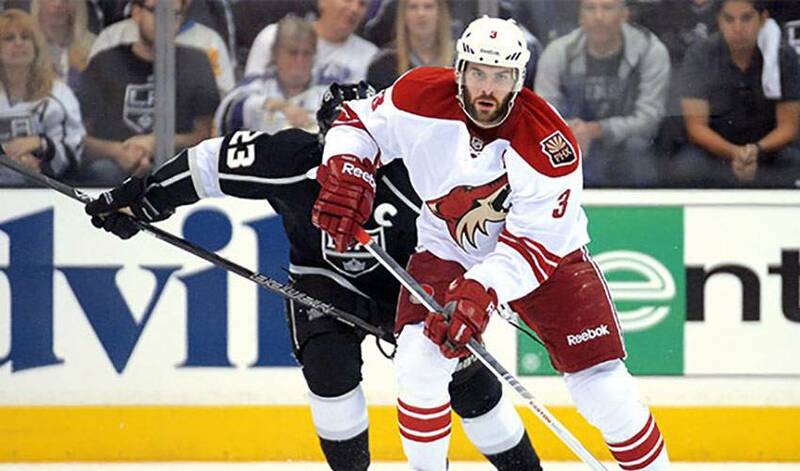 A strong candidate to represent the United States at the 2014 Olympic Games in Sochi, Yandle will be a key figure in Phoenix’s push to be a post-season participant. Don’t expect to see him redesign his approach or style when the curtain rises on the new campaign. Which means Phoenix goalies, including No. 1 Mike Smith, don’t have to worry about Yandle taking away their ice time. Making good decisions, it seems, are just something Keith Yandle has a knack for.